Move Over, Bitcoin. Ether Is the Digital Currency of the Future. 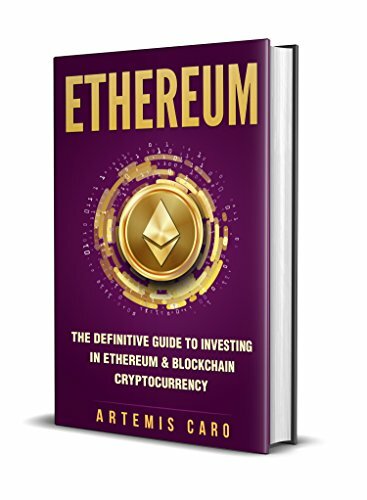 The value of Ether, the cryptocurrency of the Ethereum platform, has risen an eye-popping 4,500 percent since the beginning of the year. Experts predict the value of Ethereum’s virtual currency will race past Bitcoin in the coming months should the current trend continue.